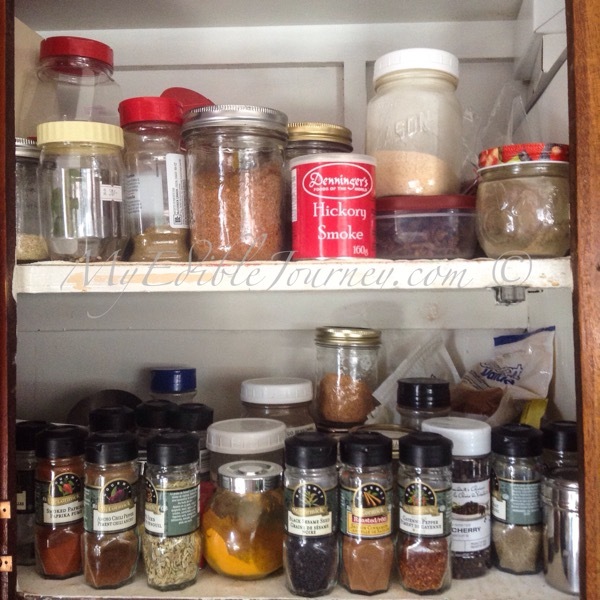 I have a lot of spices and herbs (and a cupboard that needs a good tidying, apparently). From the common, like sage, paprika and garlic powder to the slightly less common, like smoked paprika and coriander, to the more “exotic”, like roasted Saigon cinnamon, ancho chili powder and sumac. And there’s something about this time of year that seems to really motivate me to blend them into delicious mixes. It’s probably because so many things get cooked on the grill now, and a quick sprinkle of something tasty can transform anything. This entry was posted in Seasonings and tagged barbecue, bbq, grill, mix, rub, seasoning, smoker, spices on May 2, 2015 by Mama B.